Here's how to stay afloat amid the ups and downs of campus life. Ruthy, Lifestyle Blogger focusing on wellness and geek culture! 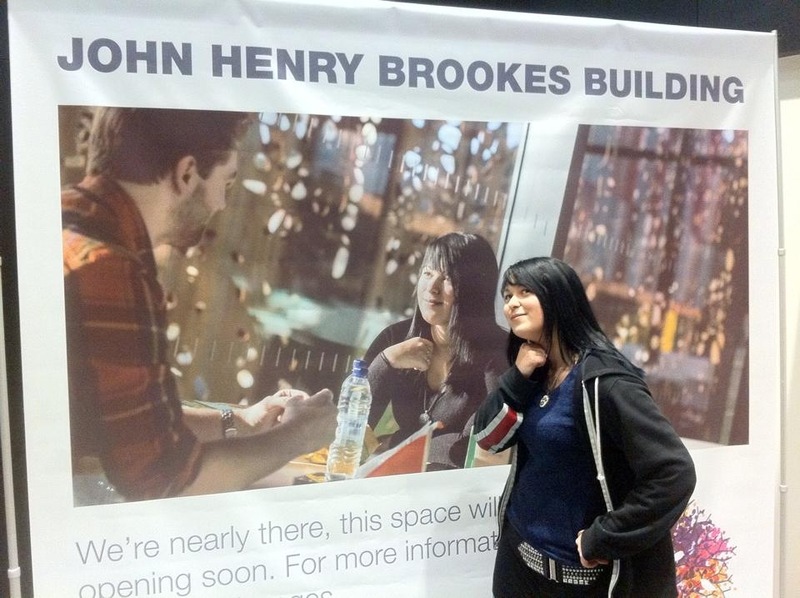 Good tip for avoiding stress- don’t get used in massive uni campus posters! So this week Thrive Global want to hear about people’s experiences with mental health at university. I love that this is being spoken about so much more now as even when I was at uni (2011-2014) it still felt like a bit of a taboo subject. University is stressful. For many young people it’s their first time living away from home and learning to take responsibility along with trying to get their degree. Lots of people have never had as much freedom before as their suddenly have at uni which for stress levels can be a blessing and a curse. You’re surrounded by a hectic environment of lectures, new flat mates, part time jobs, societies and trying to avoid freshers flu. It’s easy to get overwhelmed. The excitement is catching and I remember throwing myself into about five societies, making a bunch of new friends and trying to handle the strangers I now lived with along with the actual degree I was there to get. The best advice for not burning out mentally is to prioritise. You’ve only got so much energy; mentally and physically. Think what matters to you the most. For me it was friendships and the actual degree. For some people it seems to just be partying! I couldn’t keep up with so many commitments and reduced the amount of societies so I had time to breathe. When you’re at uni, student support is literally there to help make things easier. Student support can help with counseling, extensions for coursework and getting your extra help if you’re struggling in class. It may feel embarrassing to go ask for help but it’s so much better than sinking into a pit of stress. It’s all confidential and you might as well make use of it! Everyone needs a break. Whether it’s going to the gym, a visit back home or just a good Netflix and pizza night, you can’t be out all the time or going crazy in the library. Make sure you have some ‘me time’ in your week. Sounds simple but it’s amazing how easy it is to lose track of your essay deadlines and exams. The stress from suddenly realising four essays are due at once is not great. You don’t need to make intense schedules, just have a board in your room you put the dates and subjects on or even more easily set date reminders on your phone. This’ll help you avoid mega stressful situations and help you pace your work out. Most of all at uni, have fun, explore and learn! It can be the best time of your life if you let it!